The president is not quite ready to respond to Public Protector Thuli Madonsela's report. President Jacob Zuma will respond later to Public Protector Thuli Madonsela's report on his Nkandla homestead, the presidency said. It said he would do so after receiving a report from the Special Investigating Unit he had directed to probe security upgrades at Nkandla. This was the gist of a response Zuma submitted to the Speaker of the National Assembly, Mr Max Sisulu on the Protector's report. She has given him two weeks to respond to Parliament when releasing her report last month. The presidency said Zuma noted in his response that three state agencies or institutions – the Public Protector, the justice, crime prevention and security cluster of Cabinet, and the Special Investigating Unit (SIU) – had all probed the Nkandla upgrades. "...the president has decided that he will give a full and proper consideration to all the matters before him and, upon receipt of the SIU report, will provide Parliament with a further report on the decisive executive interventions that he would consider to be appropriate." The presidency said Zuma remained concerned "about the allegations of maladministration and impropriety around procurement in the Nkandla project, in particular the allegations of cost inflation". 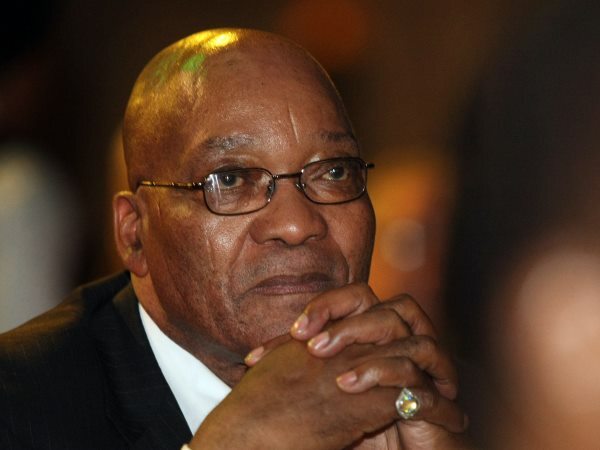 Earlier on Wednesday, presidential spokesman Mac Maharaj said Zuma would "comply with the law" in terms of the deadline imposed by Madonsela that the president respond to Parliament within 14 days of the release of the report, which was tabled on March 19. Among the report's findings are that Zuma unduly benefited from the upgrades to his KwaZulu-Natal homestead, and that he should pay back a portion of the money. Speaking during a door-to-door campaign in the Cape Town suburb of Gugulethu last Sunday, Zuma said he had not been told about the upgrades to his Nkandla home, which included a swimming pool, cattle kraal, chicken coop and amphitheatre. "They did this without telling me... So why should I pay for something I did not ask for?" he reportedly told a local private television station at the time. Parliament could not immediately confirm that Sisulu's office had received Zuma's response.